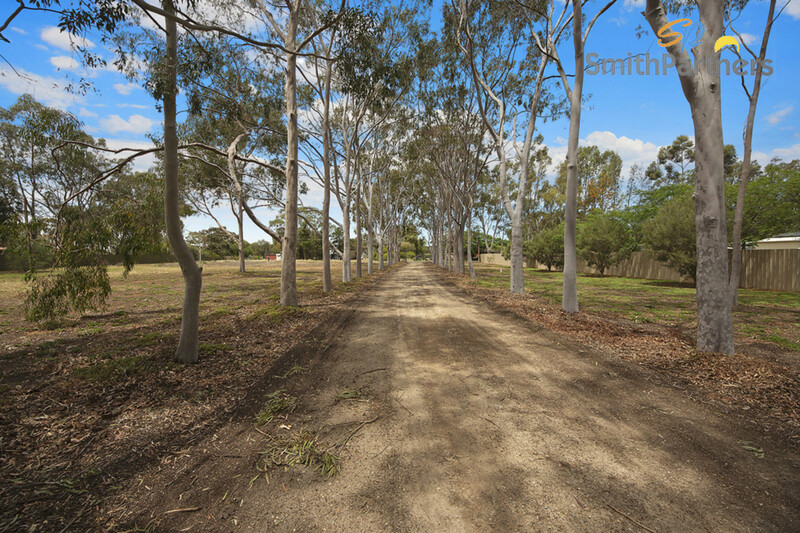 What a fantastic location this area has become with the Northern Expressway getting you into the heart of Adelaide in 45 minutes, or pop over to Gawler in less than a quarter of an hour. 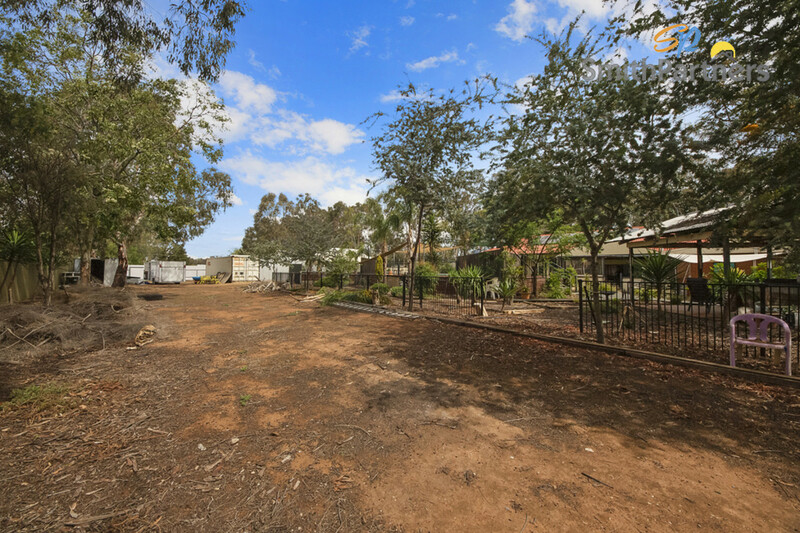 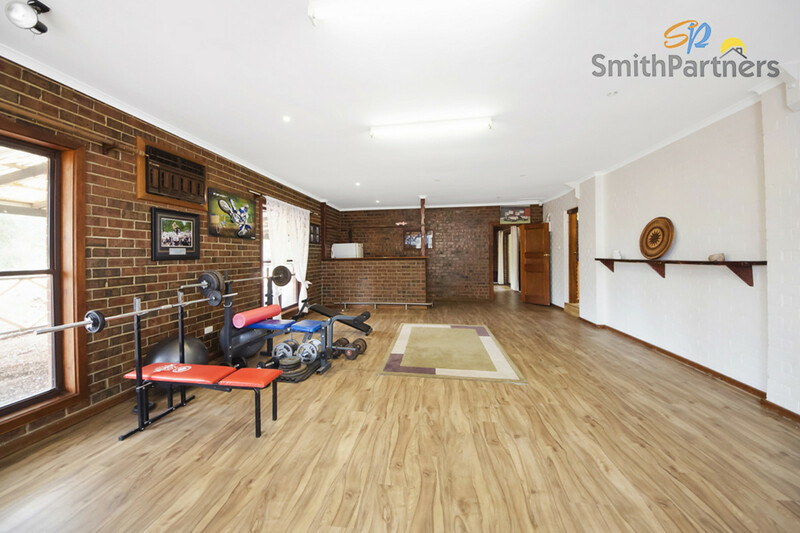 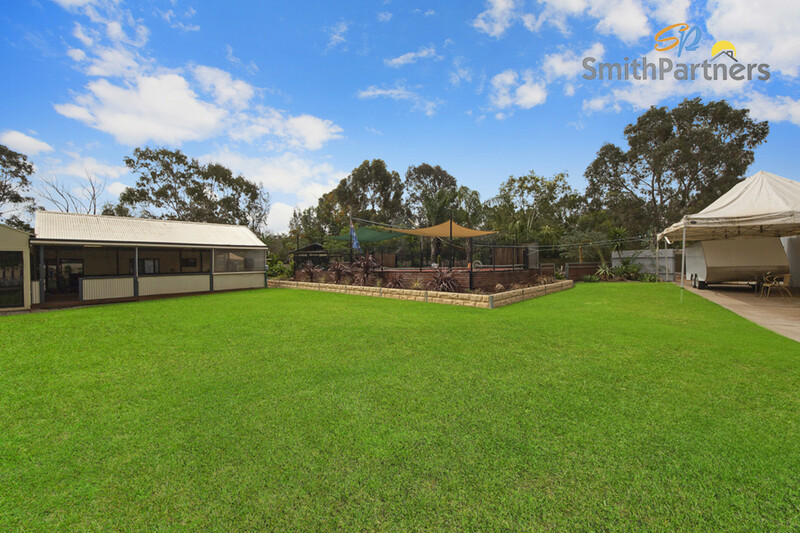 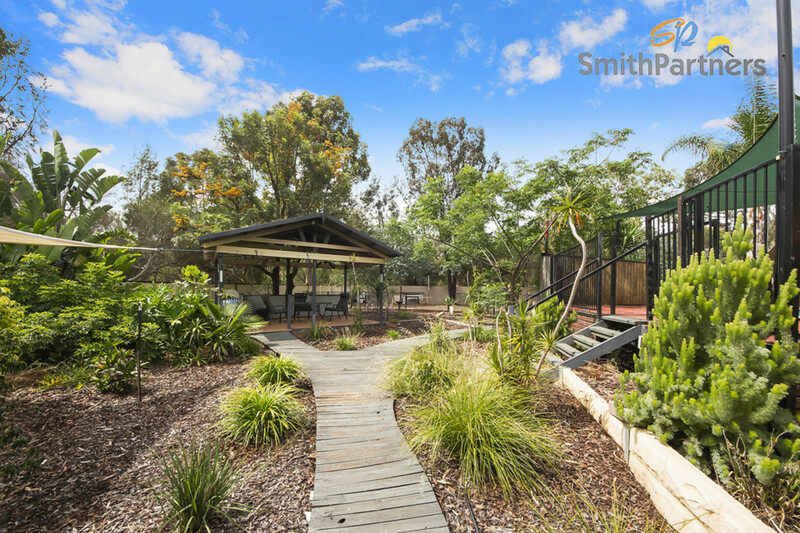 With shopping precincts, public transport and great schools in adjoining suburbs, this property, set on over 2.5 acres of established land truly has the tranquillity and feel of the country, whilst being minutes from facilities and benefits suburbia offers. 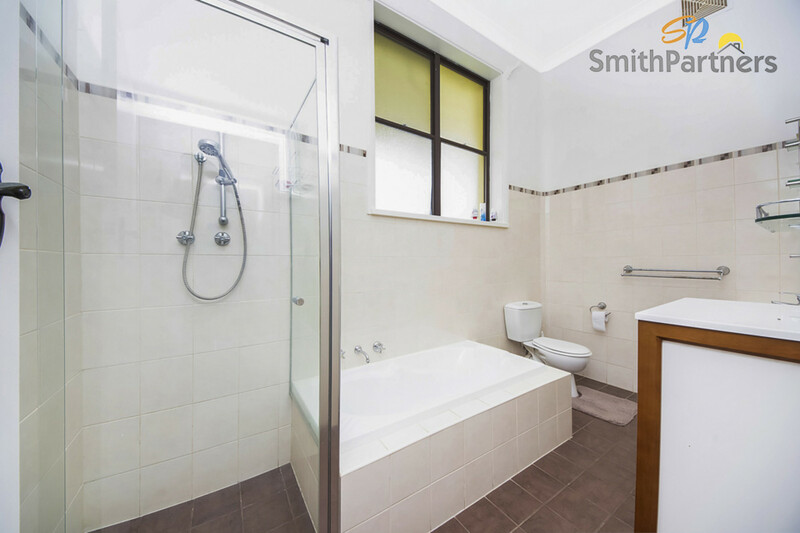 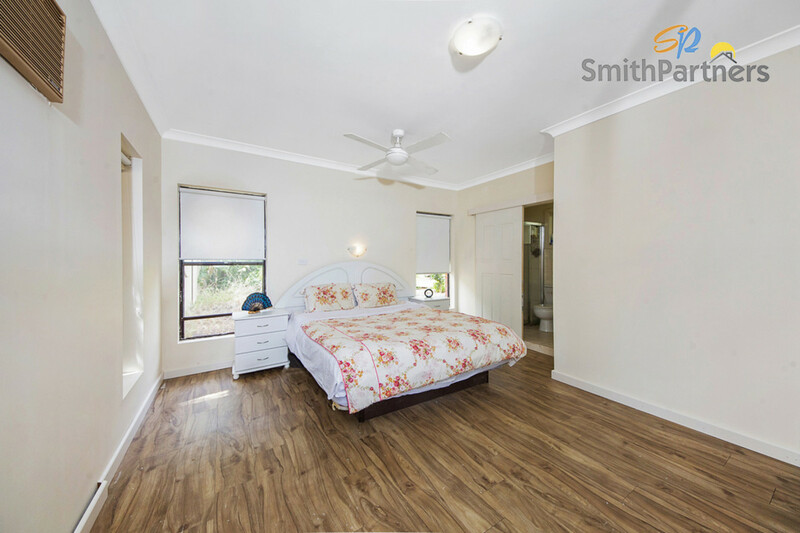 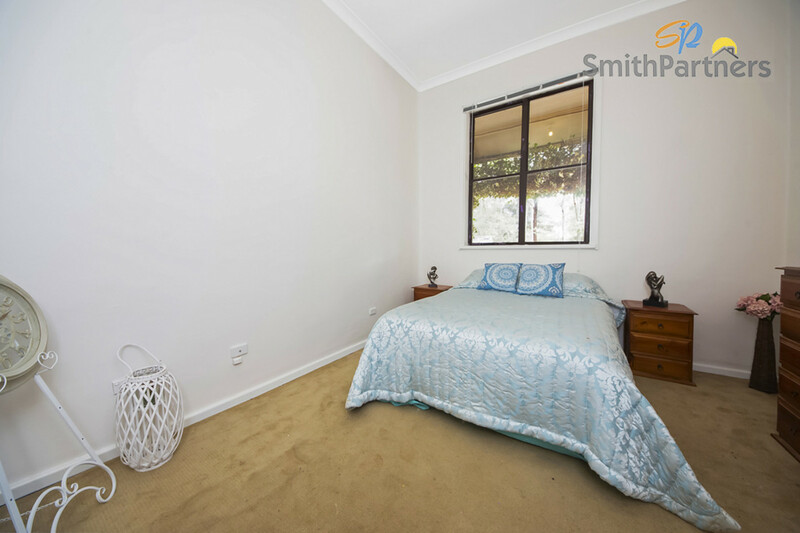 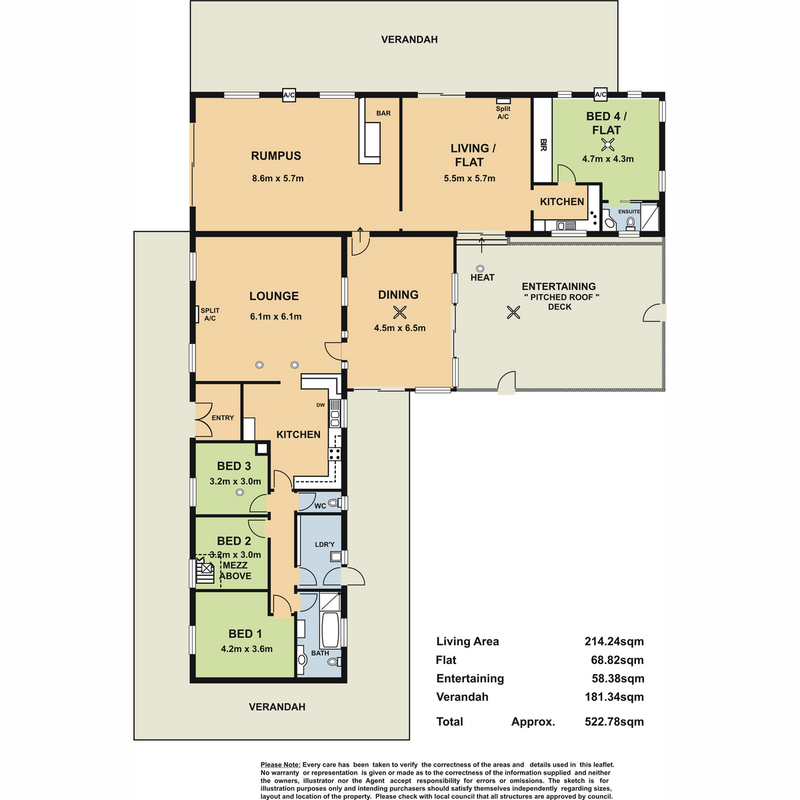 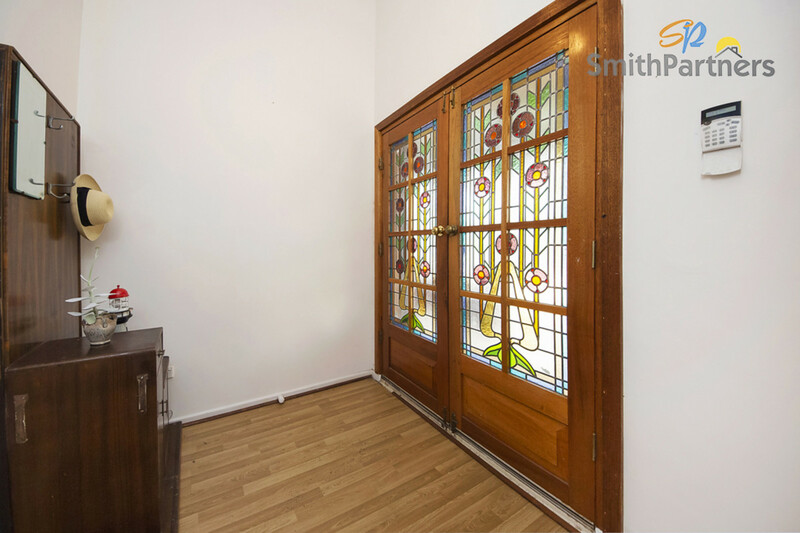 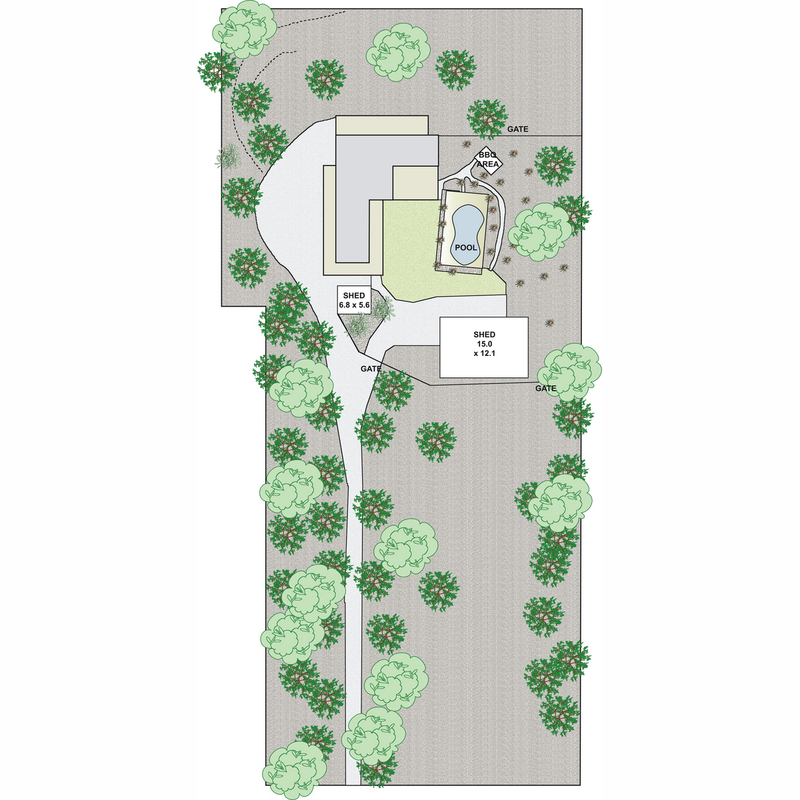 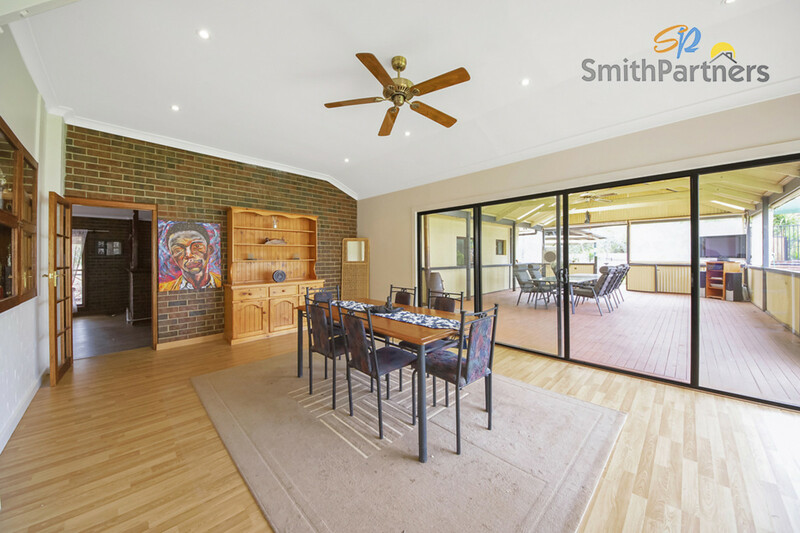 Those requiring room for teenagers or extended family members will appreciate the self-contained wing, boasting a large entertaining area, living room, kitchen, bedroom and ensuite bathroom. 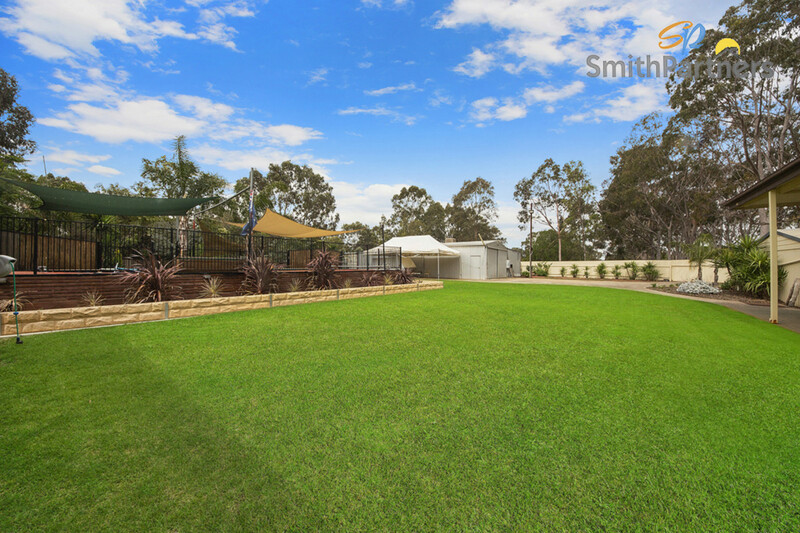 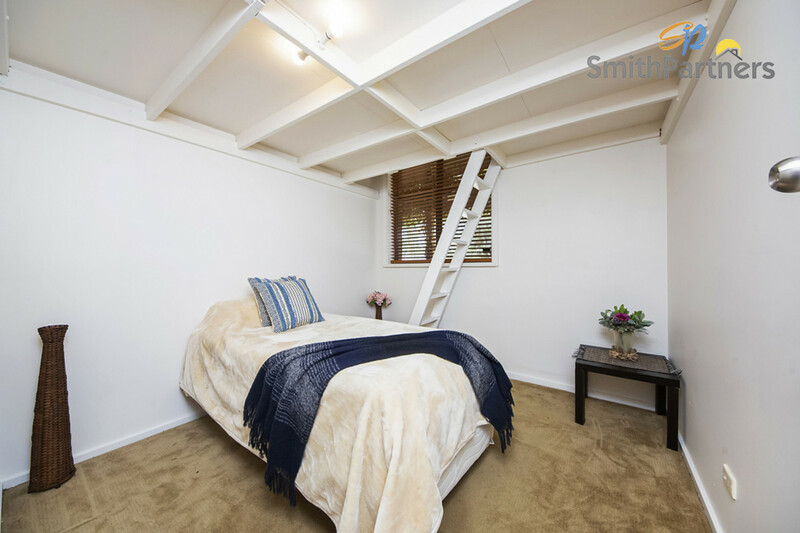 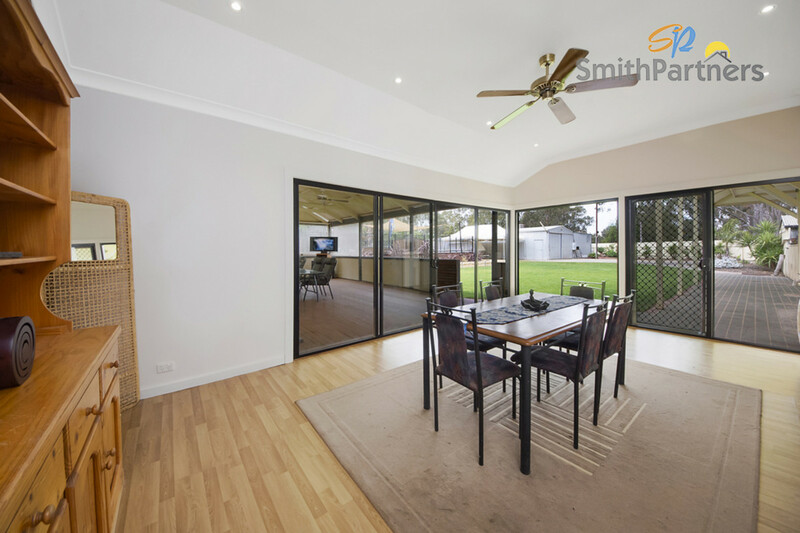 Numerous indoor and outdoor living areas will ensure there is plenty of room to spread out and relax for even the largest of families, whilst the shedding options and storage areas are a tradies dream, with enough room to house even the largest of big boys’ toys. 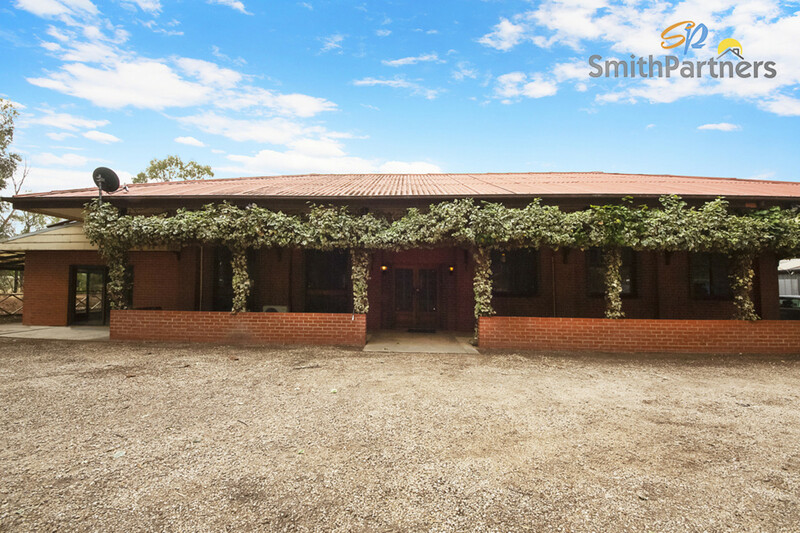 Whilst 20 years of hard work has gone into creating this historic haven (which was formerly utilised to store munitions), the vast size of this estate allows plenty of scope for the new owners to add their own stamp. 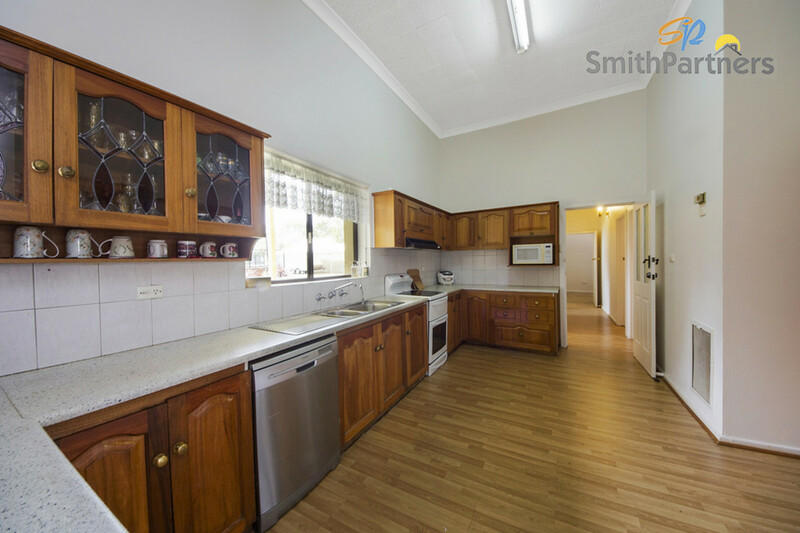 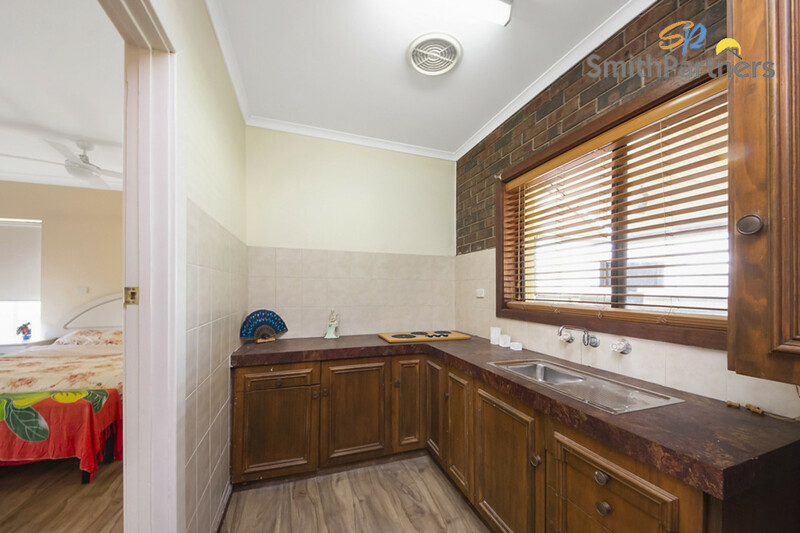 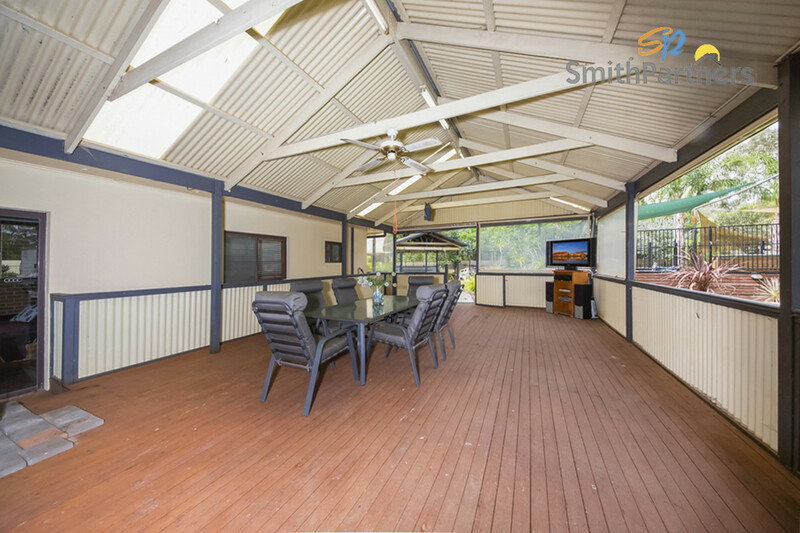 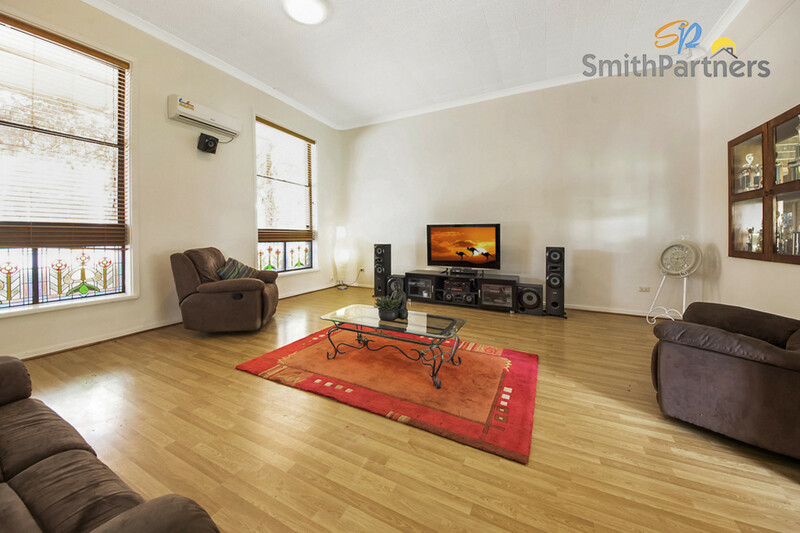 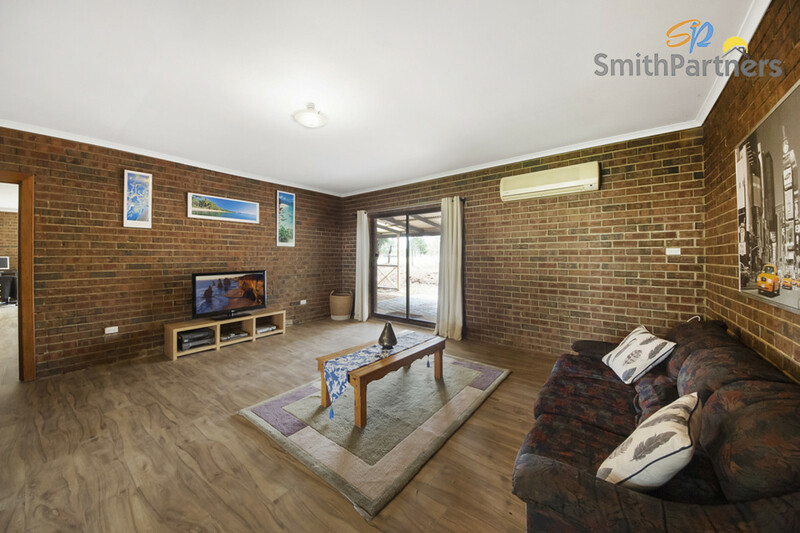 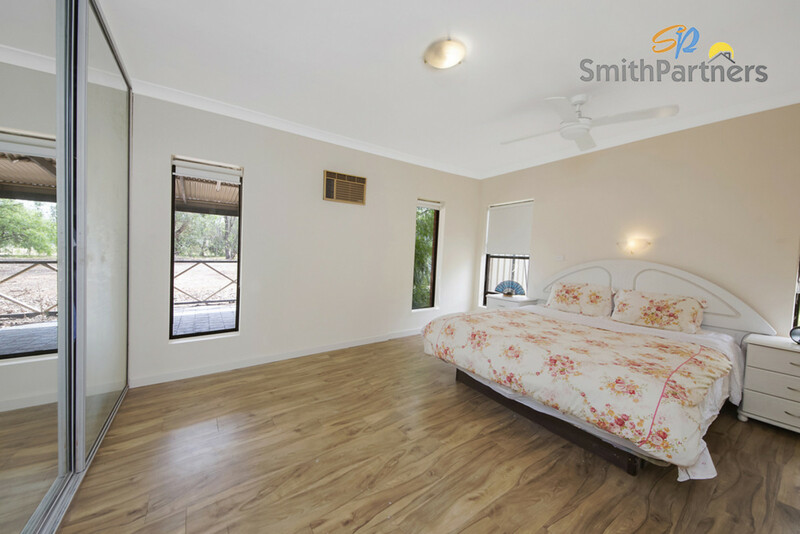 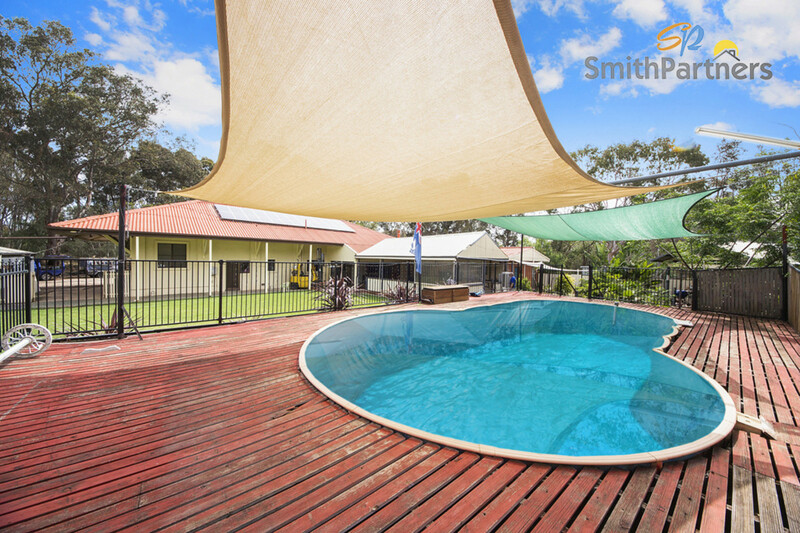 Families, tradies, business owners, aspiring hobby farmers or anybody just wanting a place they can escape to after a long day will love this property because it’s like being on a holiday all year round! 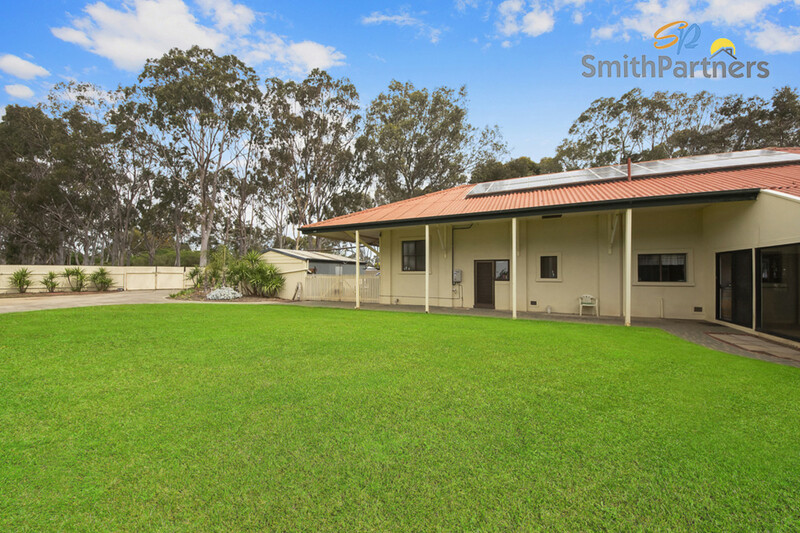 • Superb opportunity to purchase a converted, ex-munitions storage building, solid as they come. 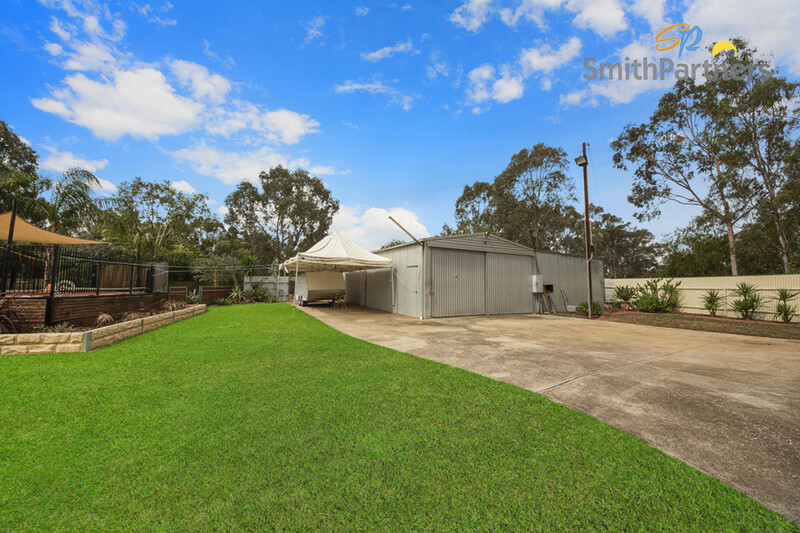 • Secure garaging for 8 vehicles, undercover carport for up to 5 cars, plus ample outdoor parking. 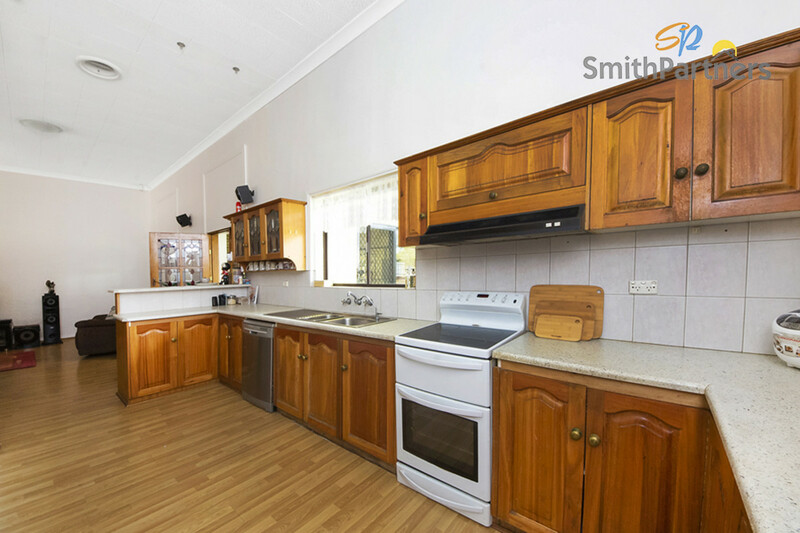 Homes like this don’t come along every day, so inspect TODAY!